The head of the Union of Cruise Ship Owners & Associated Members (EEKFN), Theodore Kontes, recently spoke at an event that took place preceding the 4th Posidonia Sea Tourism Forum where he spoke of the uncertainty of growing cruise tourism in Greece in 2017. “We are happy to see an increase in the tourism flow to Greece, but we cannot feel certain about further growth as things stand,” Kontes said. There are many different factors that are playing a part in EEKFN’s speculation that cruise tourism in Greece could shrink as much as 15 percent this year. According to Kontes, domestic uncertainty along with the migrant crisis the country is facing are all major deterrents for prospective cruise tourists. 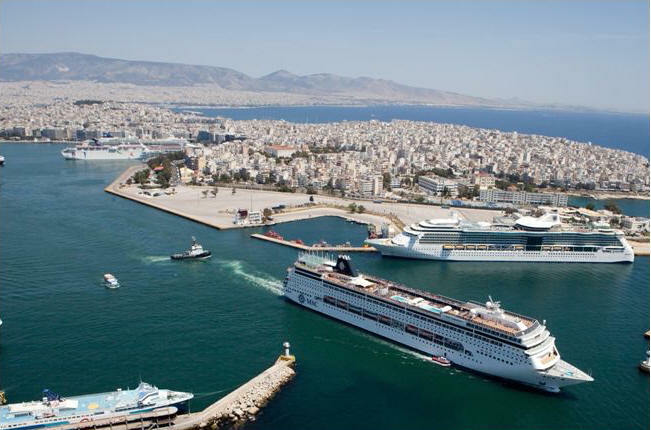 Also, the instability in the region with neighboring countries such as Turkey, Syria, Israel, Egypt and Lebanon have forced the cancellation of many routes that were previously in use by the cruise lines operating in Greece.